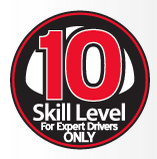 Traxxas ® is The Fastest Name in Radio Control®. For over 25 years, we have made it our mission to innovate. To lead. To find the next level of performance and capability. We are driven by a passion for speed and power, and now Traxxas has redefined the meaning of both. State-of-the-art technology. Cutting edge design. A total focus on quality and precision. All have been distilled into one vehicle that could only come from Traxxas. 0-60 in 2.3 seconds. 0-100 in 4.92 seconds. Top speed over 100mph! Simply put, the XO-1 is the world's fastest Ready-To-Race® radio controlled supercar. 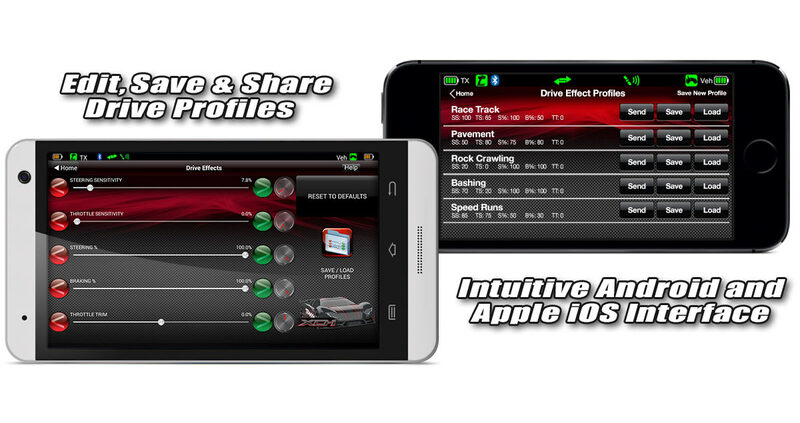 The Traxxas TQi paired with the Traxxas Link app is the most advanced, feature-rich, Ready-to-Race® radio system available. 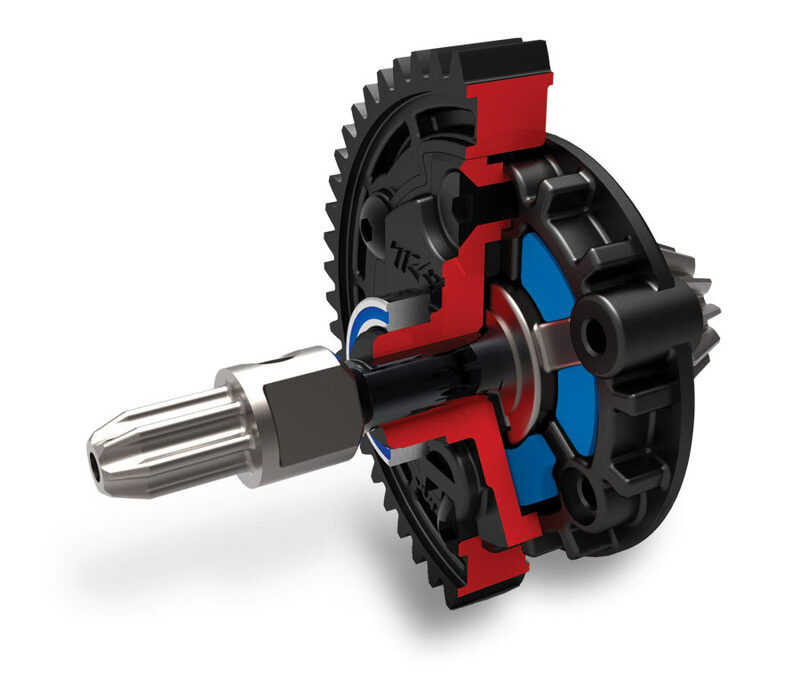 Now, TQi connects wirelessly to the latest Traxxas Link app for the ultimate in ease-of-use and control. 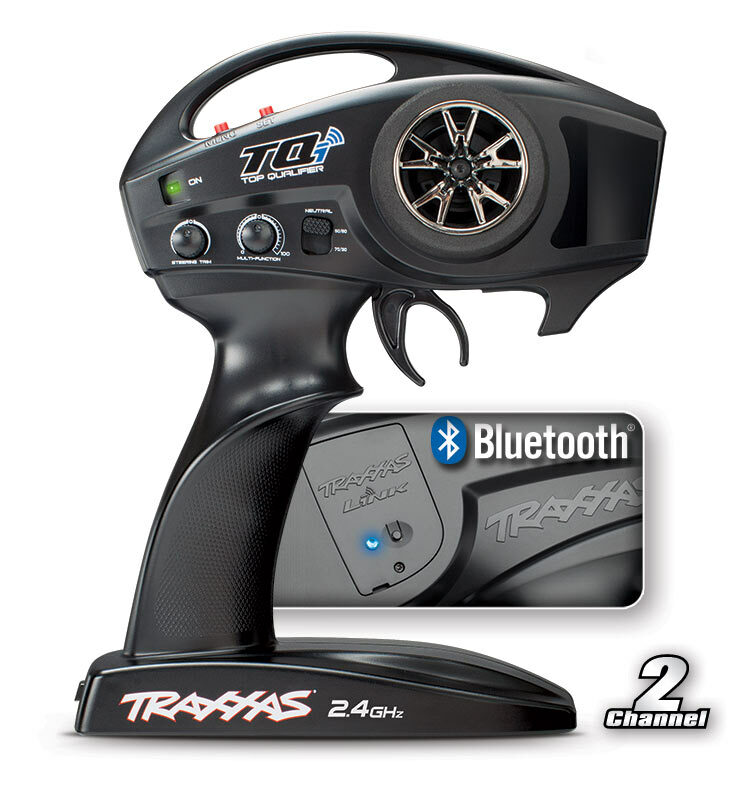 The TQi radio system can be equipped with the Traxxas Link Wireless Module to unlock exciting features such as instant Bluetooth®connectivity; access to the full range of powerful TQi tuning and telemetry tools through an intuitive high-definition graphical interface; and the ability to have a friend remotely monitor real-time telemetry while you focus on mashing the throttle. Your co-driver can even make adjustments for you, remotely, while you drive. No other radio system can do that. Just like the speed and performance Traxxas engineers into the vehicles, the power and capability of TQi and Traxxas Link expands your fun into all-new territory. Only from Traxxas, The Fastest Name in Radio Control®.